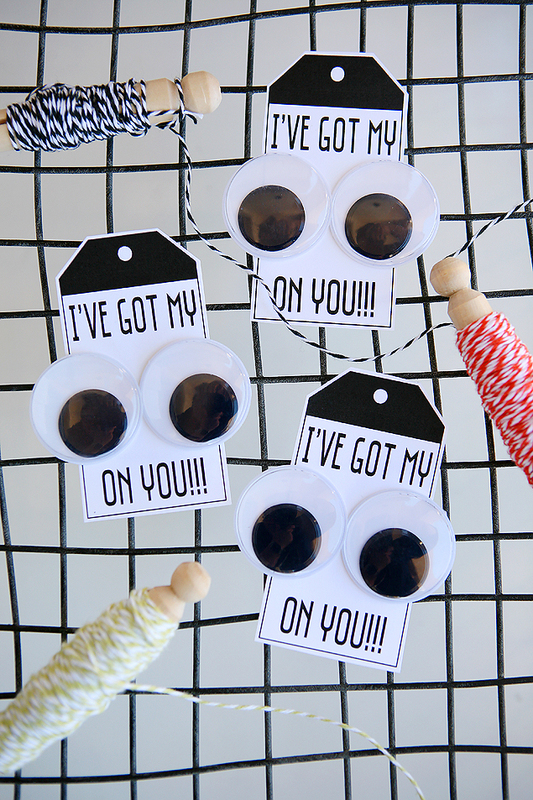 These I’ve Got My EYES On You tags are just too cute! All the kids will get a kick out of them. Halloween is just the best! I love how you can add eyeballs to pretty much anything and it gets a little spooky. haha. 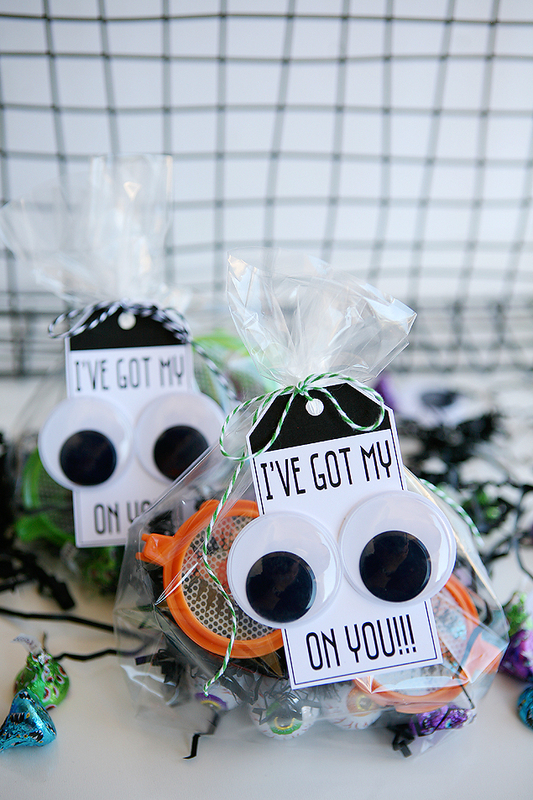 These gift tags are definitely more on the cuter side than the spooky, but they are perfect for a little Halloween gift. 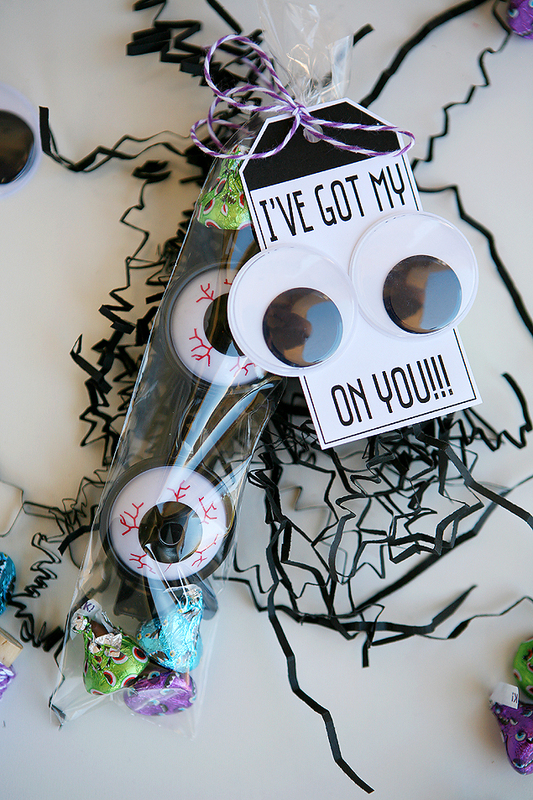 These would be super fun to give your kids on Halloween or for them to pass out to their classmates at school. 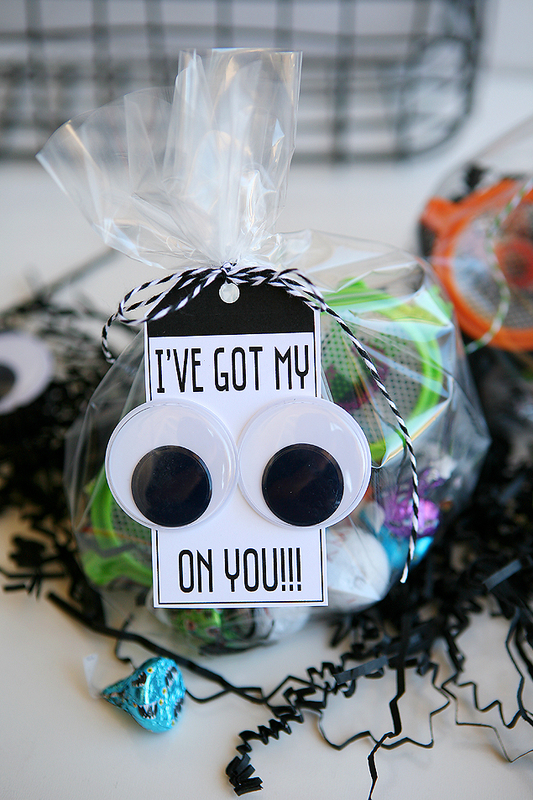 We filled our treat bags with all the fun eyeball treats and small toys we could find. 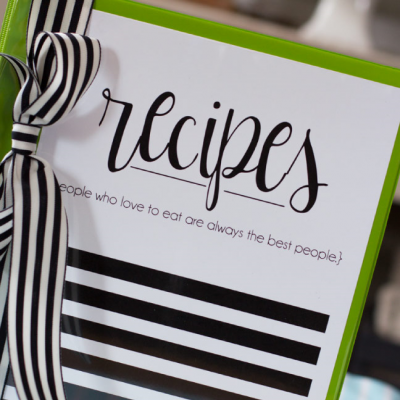 First you’ll want to put together all your tags. Download the tags, print and cut out however many you need. Then just glue on your googly eyes. 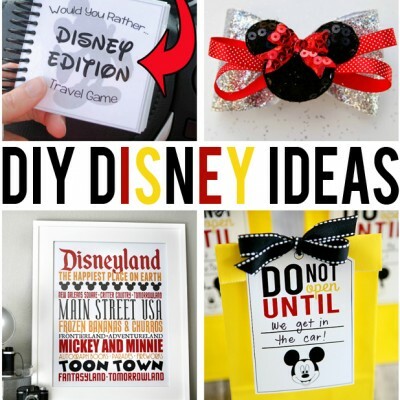 We just used a low temp glue gun, you could use whatever type of adhesive you have on hand. Tacky glue, glue dots or even elmer’s glue would work. 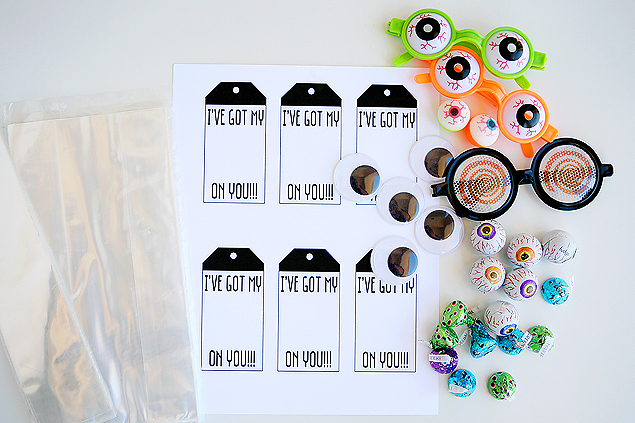 Now let’s put together your cute goody bags. 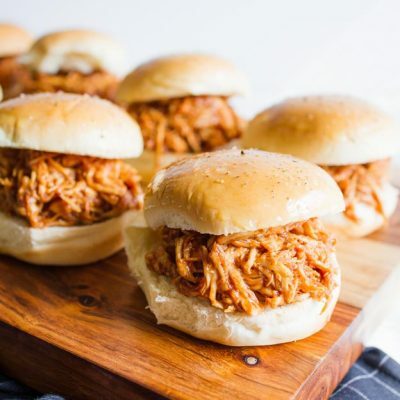 In the picture above we used the skinny pretzel bags. We love using these bags because everything looks fun in them for some reason. 🙂 We put a few Hershey kisses in the bottom, slid in the smaller glasses and then topped it with a few more chocolate kisses. Then just tie your tags on and you are done. 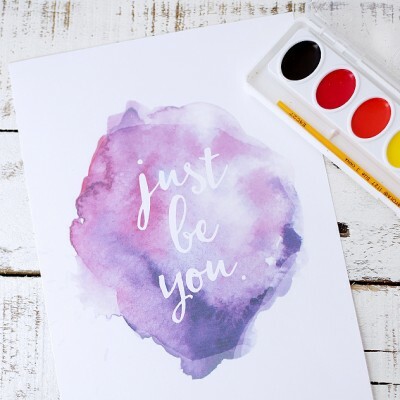 So creative and fun- my kids will LOVE this! 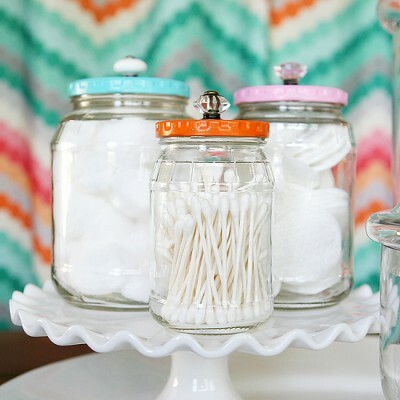 This is such a fun craft for the kiddos! 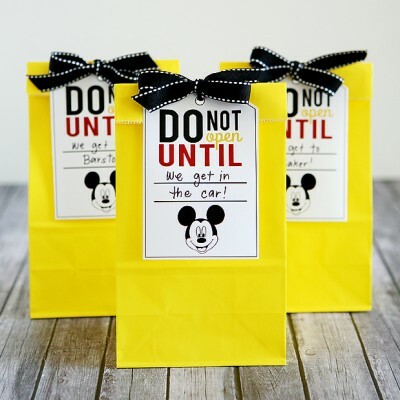 Such a cute gift bag idea!